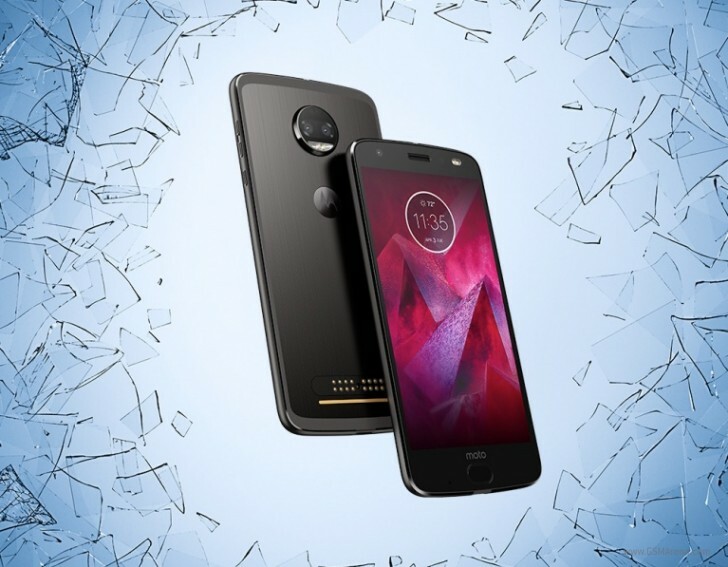 Verizon has started pushing out a new update to Motorola Moto Z2 Force units on its network. The update includes a couple of major changes, including support for the carrier’s upcoming Gigabit Class LTE service. In addition, the update includes a fix for the Blueborne vulnerability, which allows a remote attacker to take control of devices via Bluetooth. The new firmware also brings a new AppFlash App, which in Verizon words offers a faster way to discover and use mobile apps.